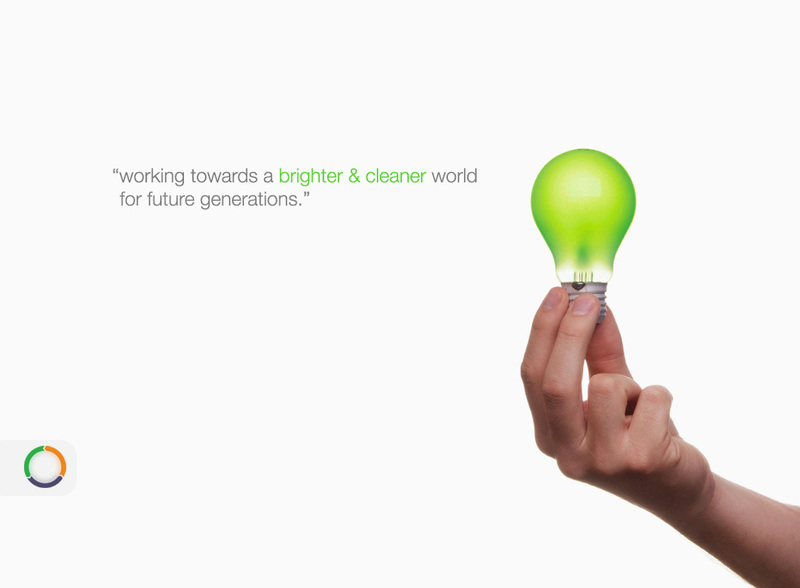 Within our Sustainability page we identify our approach to respecting the ‘Three Pillars of Sustainability’. 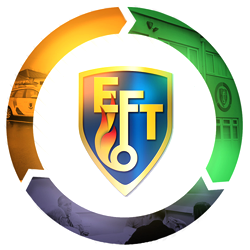 EFT Group continue to make a difference locally by offering supply chain opportunities within the Regions that we work. Whilst we work predominantly with an in-house delivery model, occasionally we outsource to manage service peaks or to specialist suppliers such as Asbestos Removal or specialist Mechanical activities for example. Where we work for Clients with an in house contracting division or as a Framework provider we maximise benefits to the Clients by cooperation and partnering with these providers.